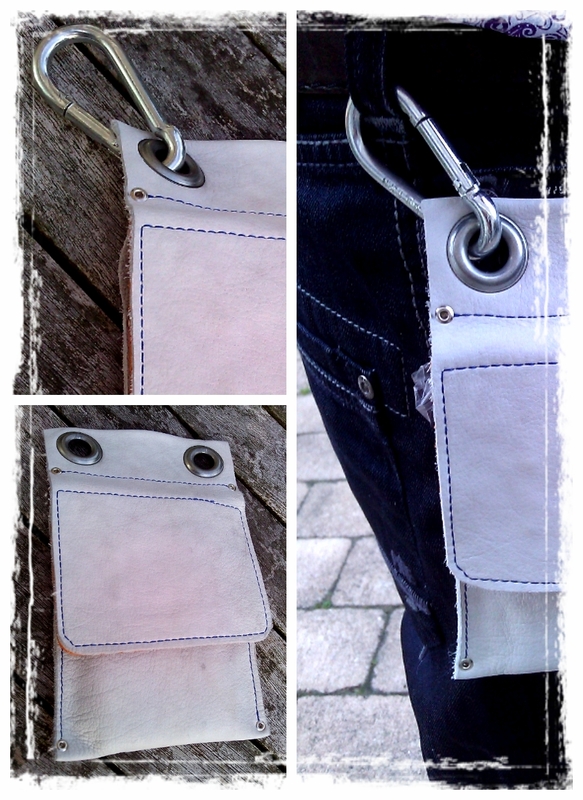 Hang your mobile where you like it in this handmade leather pouch! Next Do you remember Sport Billy? A next project is inspired by his bag!